Owning a beautiful hair is always a dream of most ladies. Many people often choose the expensive products to achieve their wants. But, these products often come with some harmful ingredients that are unsafe for the hair. Besides, their effects don’t last long. Instead of using these products, why you don’t use natural remedies? The natural treatments are not only cheap but also safe and effective. 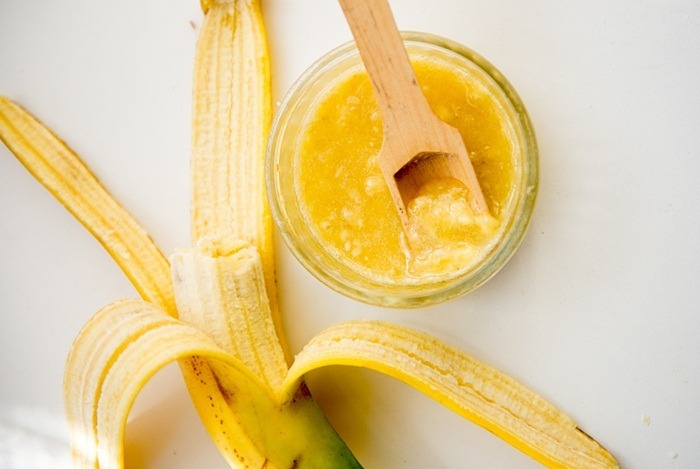 Now, let’s take a look at these homemade hair mask for beautiful hair. First of all, blend the bananas well until they don’t contain any chunks. Next, add the honey, olive oil and coconut oil to this mixture and blend again. Now slather this mixture into your hair. Leave it to sit and sink into the scalp for a minimum of 5 minutes. After this, rinse this mixture out by using warm water thoroughly. You don’t need to shampoo as bananas smell delicious. First of all, separate the egg yolk and egg white relying on the type of your hair. 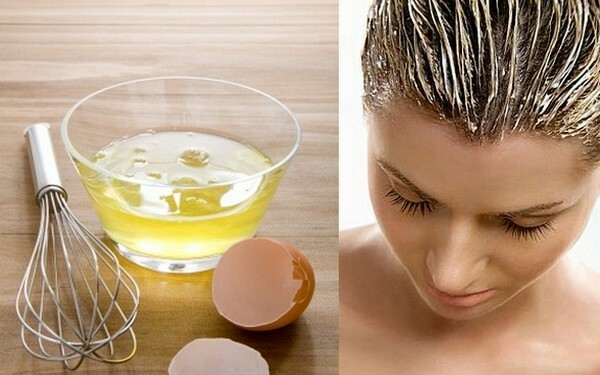 Use egg whites for the oily hair, egg yolk for the dry hair and the whole egg for the normal hair. Next, place it in a clean bowl and whisk with the help of an egg beater. Then, add the olive oil and milk to this gooey egg mixture and now mix well. After this, add 1 squeeze of lemon to that mixture and mix well. Now use this mixture to massage into scalp and allow it to stay for at least 15 minutes. Then, wrap your hair with a plastic shower cap to avoid this mask from dripping down. Thoroughly rinse it out of your hair with lukewarm or cold water. Do a final cleanse with an organic fruit shampoo. The first step is to take a bowl and mix the apple cider vinegar, yogurt, and honey in it. Now apply this mixture to the scalp and hair. Allow it to stay for at least fifteen minutes. After this, rinse it off by using warm water. Do a final rinse with an organic fruit shampoo to remove any lingering yogurt smell. At first, blend all the ingredients thoroughly until you attain one fine puree of sorts. Then, evenly apply this mask throughout damp hair. After this, use warm water to rinse well. You can also find more about other benefits of strawberries at here. Blend the chunks of avocado until one very smooth avocado puree is formed. Then, add the milk and olive or almond oil and mix very well. Now apply this mixture to your entire hair. Cover by using the plastic shower cap and keep for a minimum of 15 minutes. Additionally, avocados make a great solution for acne scars. For further information, you can see more at How To Remove Acne Scars From Face Fast At Home. 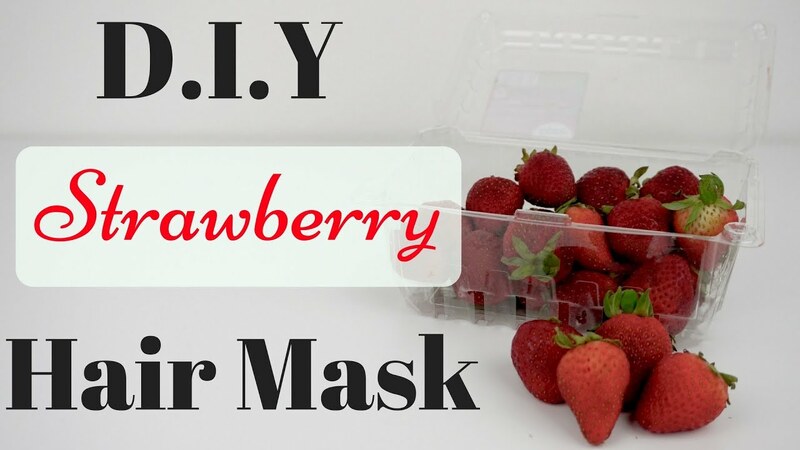 Your hair will become healthy and beautiful naturally with these amazing fruity and fresh hair masks. Dry Hair: Do You Think These Natural Remedies Will Help? Why Do You Think You Fight With Your Partner?